If you have not seen the season SERIES finale of Penny Dreadful, turn back now. epitaph than their ill report while you live. 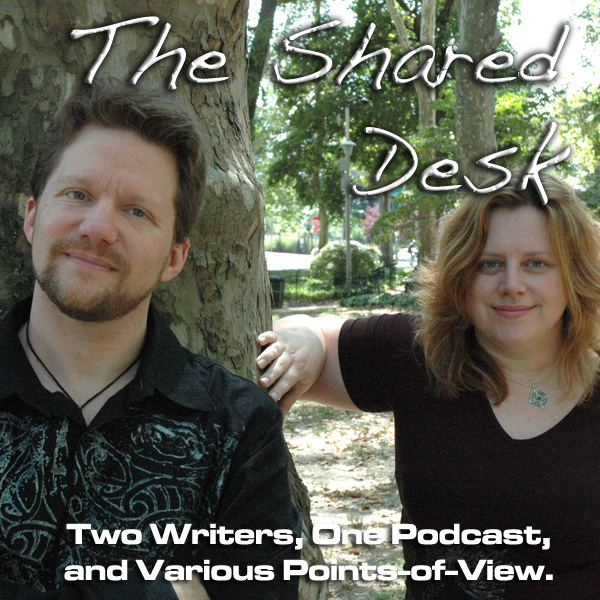 While Tee and Pip would never go on record about their thoughts on another writer’s work, they let loose with the ranting as they feel betrayed both as fans and as writers. If you have been wanting a rant from Tee, here it comes NOW WITH 100% MORE KIWI!!! We are nailing the posting schedule for 2016! How about that? Jon Snow’s Tribute to Leeroy Jenkins — best thing on YouTube RIGHT NOW!!! A word from show creator, John Logan. Series finale airs on Sunday night. This clip goes live the day after. Finale ends. Announcement drops the day after of cancellation. “It was always intended to be three seasons…” Really? REALLY?! 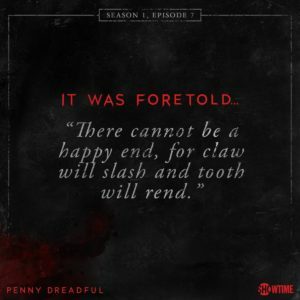 If Penny Dreadful was Vanessa’s story, then what about all these OTHER characters we’ve gotten to know? Who introduces a whole new set of characters for a final season? One of these characters is introduced in Episode 6 of a 9 Episode season? A total of eight new characters…all set up for a final season centered around the six principles. Frankenstein caves, and Jekyll is more than okay with it. Well, okay…I guess? Characters betraying themselves, and Jekyll’s potential reduced to a Lab Assistant. Kaetenay tells Ethan “I have given you the power to save her…” but he forgets that somewhere on the way. How did Cat do what she did in the final fight?! Sir Malcolm noticed! “Hey, Victor—fancy bumping into you here!” Are you kidding me? 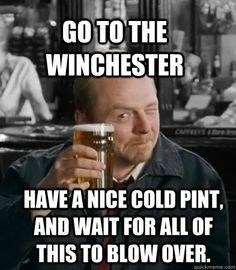 You want Frankenstein in a firefight AFTER SEASON 2?! Dorian & Lily — Anyone else remember the end of Season 2? The Creature — The problem with that was the actor. Rory Kinnear was SO — DAMN — GOOD! …but this is Vanessa’s story. Remember? Be true to the character you have spent so long building! And Dracula? What does he do when he sees his soulmate dead in Ethan’s arms? What the hell, John Logan?! 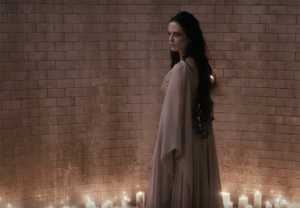 Penny Dreadful was a fantastic show, and then Logan punted. To say “That was the plan all along…” is a disservice. and terrible writing to boot. From people who know better. Tee and Pip are still pissed. Turns out they aren’t the only ones. Good thing we never not a Penny Dreadful crate. Two boxes (again!) this go round! Still haven’t topped the Aliens crate. Yet. Between the Loot Crates and the Penny Dreadful rant, Tee has worked up a sweat! With all these Loot Crate leftovers, where are we going to give away stuff? How about our Facebook Party THIS FRIDAY at 7:00p.m. EST! We will have shenanigans and party games…like the “Dress Tee for Escape Velocity” game! What’s coming up in the next two weekends?! …and Tee will never forgive John Logan. Hey, Lauren, want to go visit a cidery? What is next for Tee & Pip? Pip forgets who is running Tales from the Archives. She blames the cider. If Leanna Renee Heiber wants to write for you, SHE WILL WRITE FOR YOU! Keep the feedback coming on The Ghost Rebellion. …and, of course, on social media everywhere.